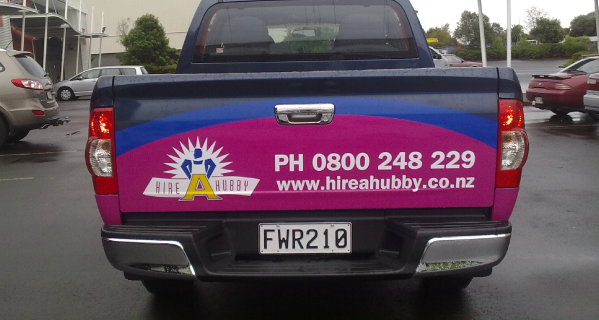 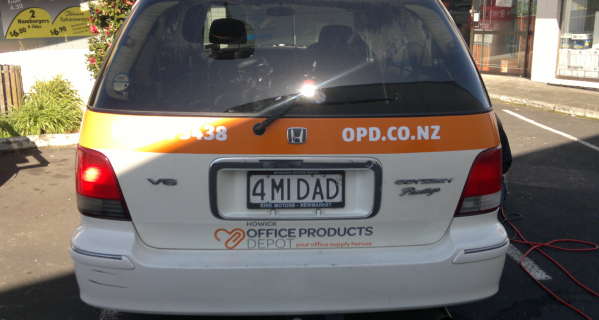 Vehicle signage is the most effective signage off all. 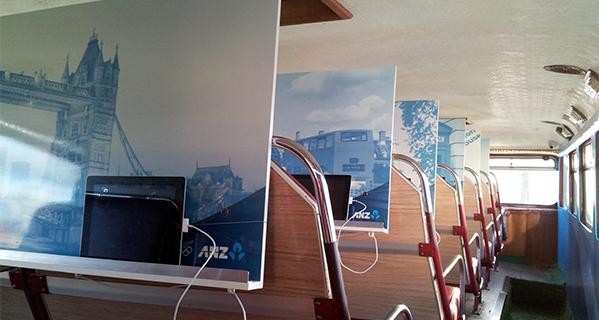 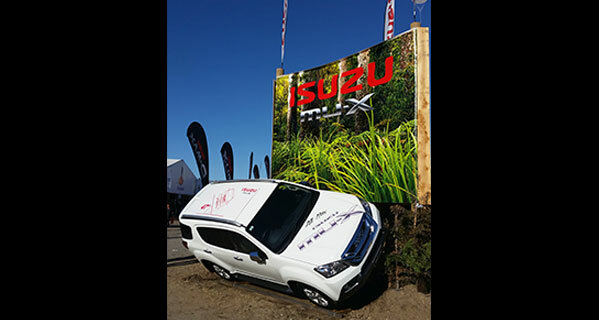 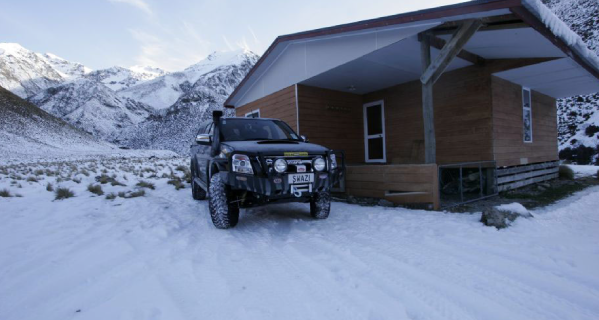 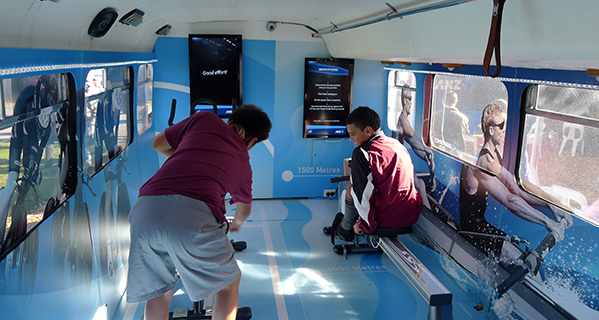 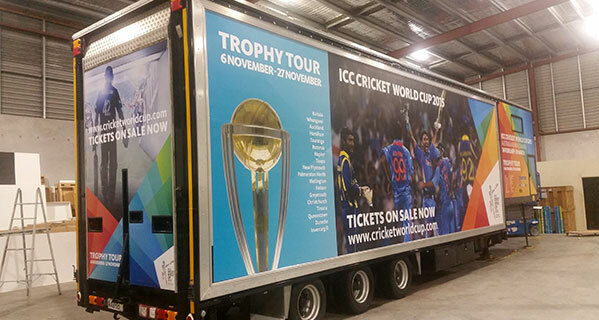 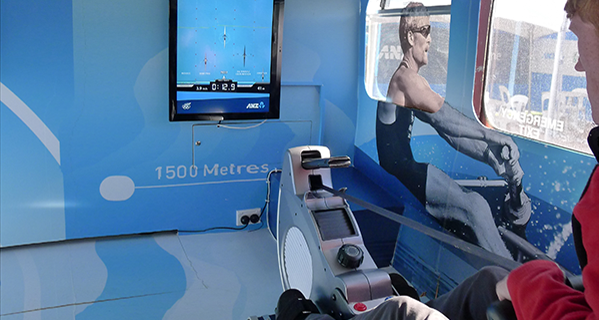 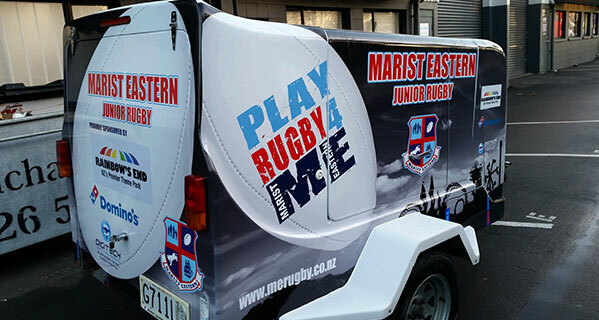 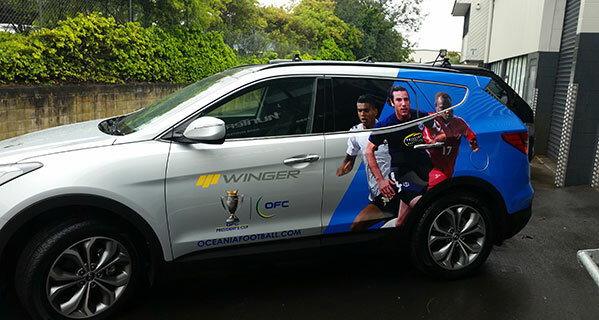 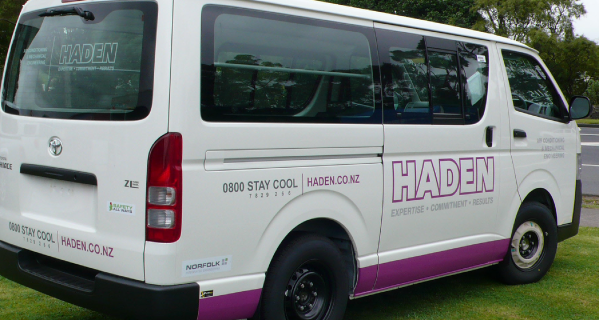 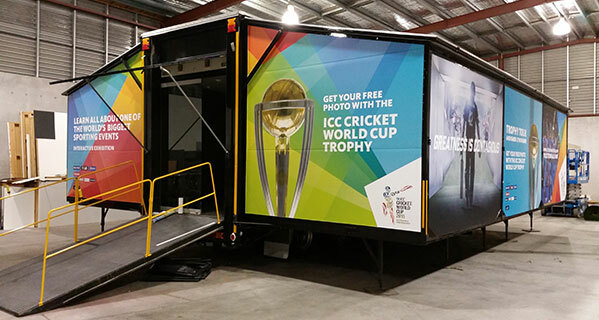 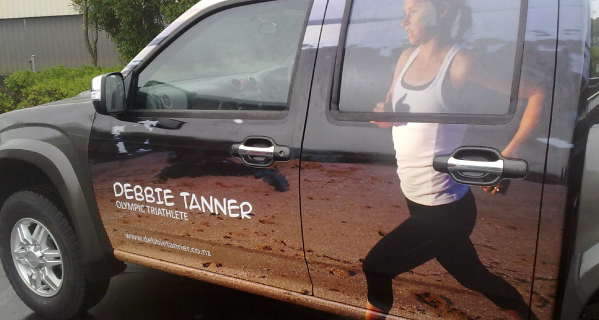 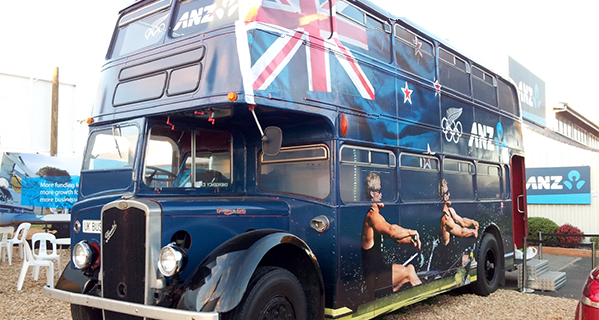 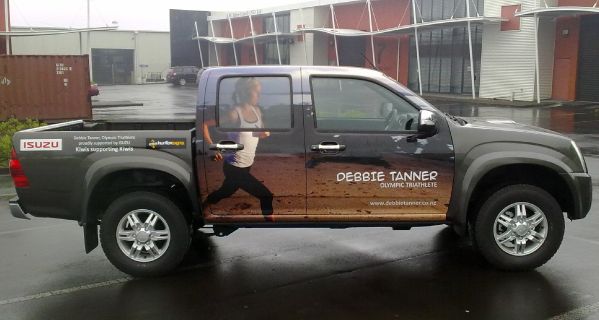 Vehicles work as a mobile billboard displaying your brand as you travel. 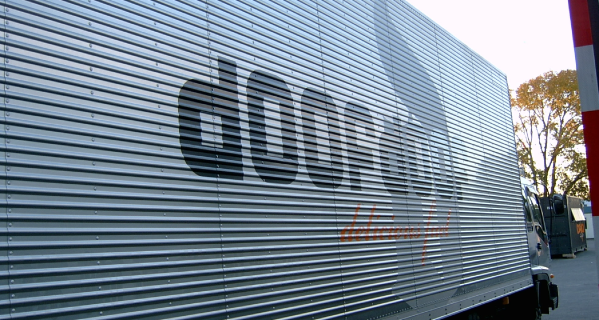 The sky’s the limit when it comes to design, let us design something unique for you. 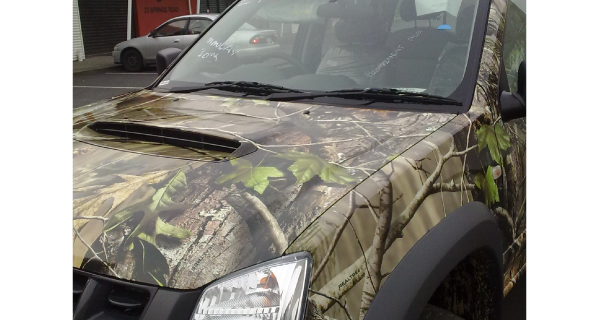 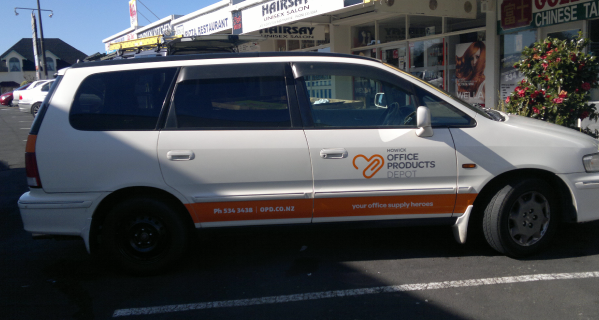 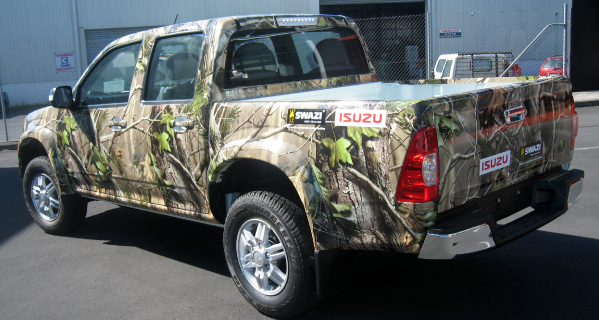 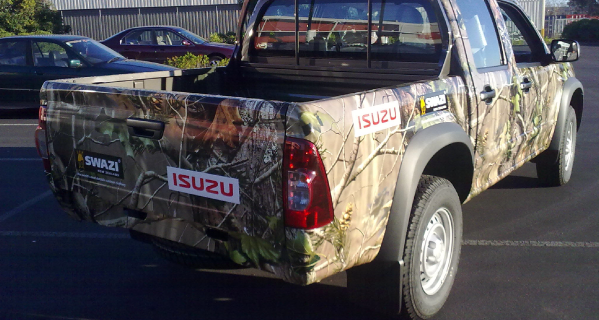 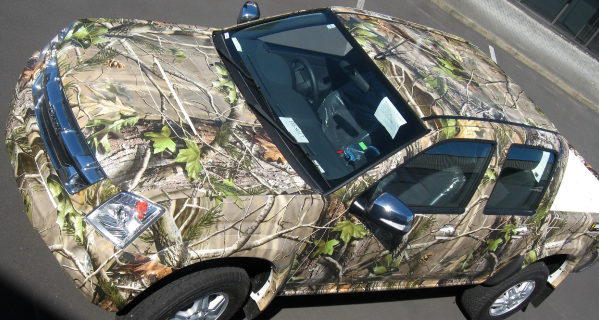 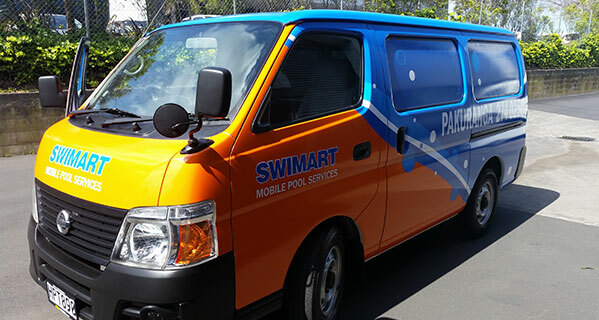 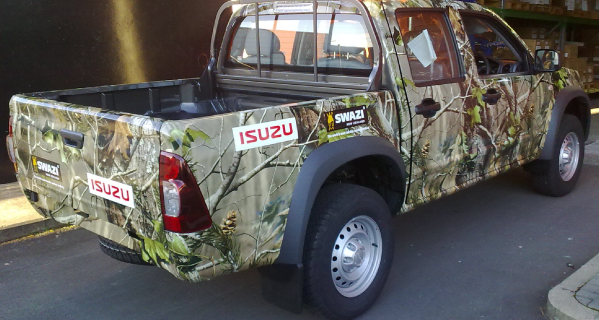 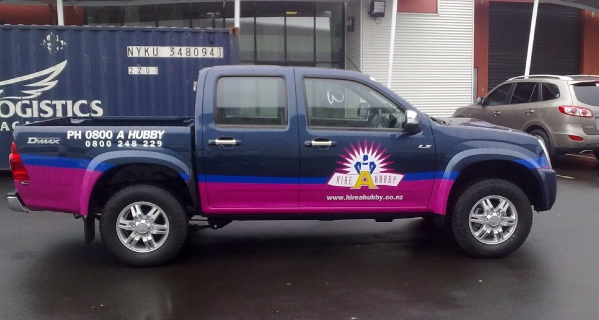 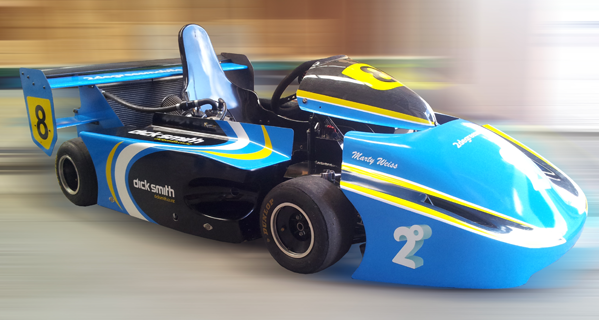 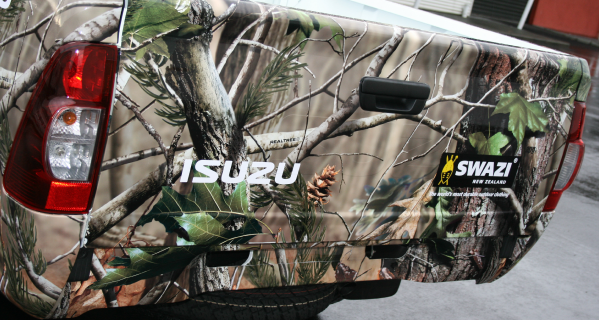 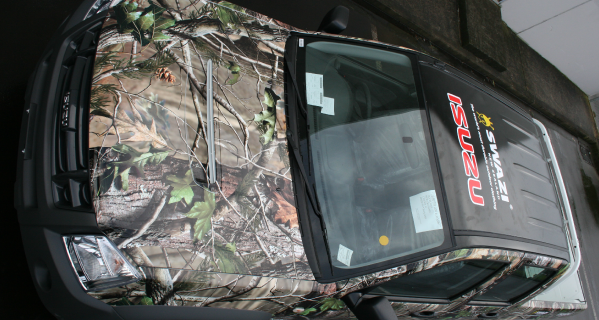 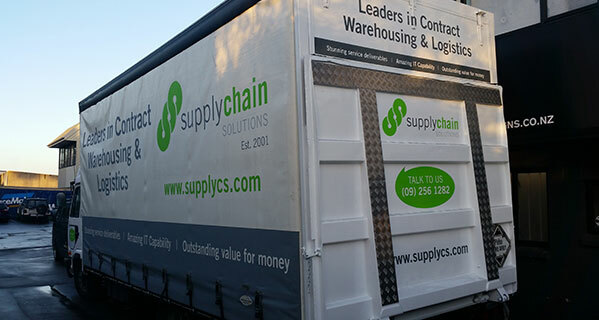 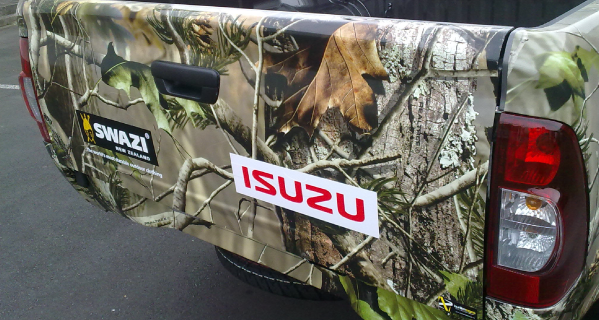 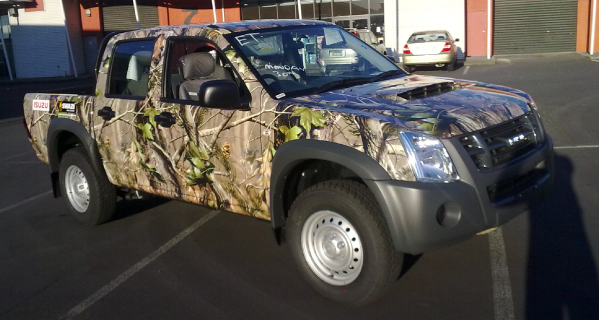 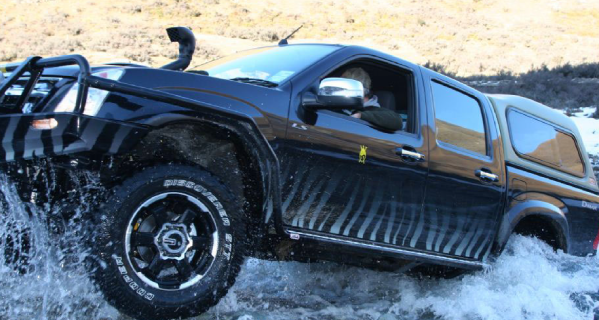 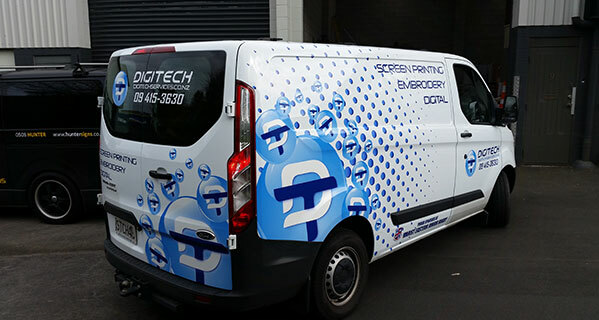 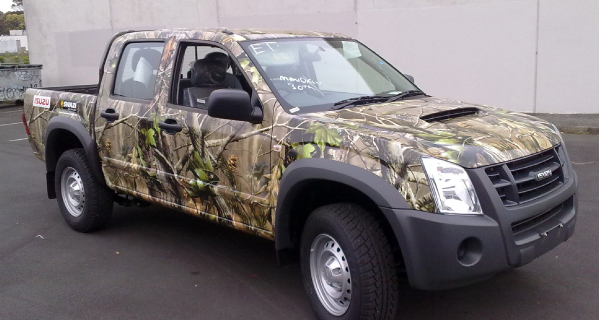 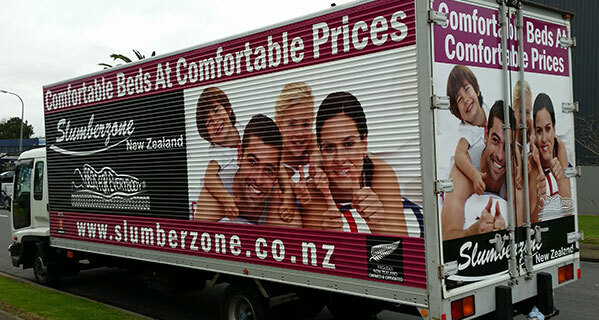 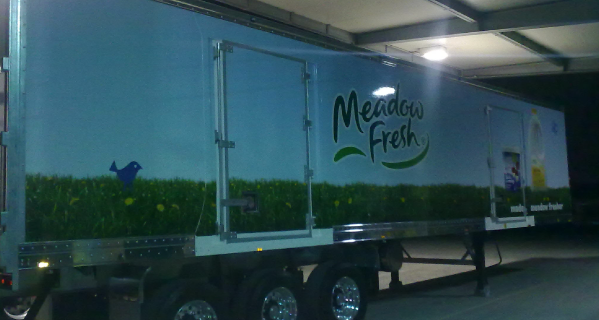 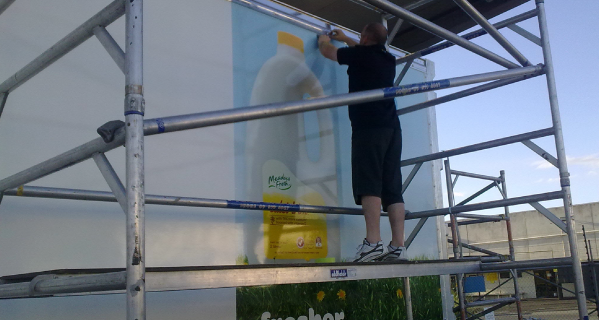 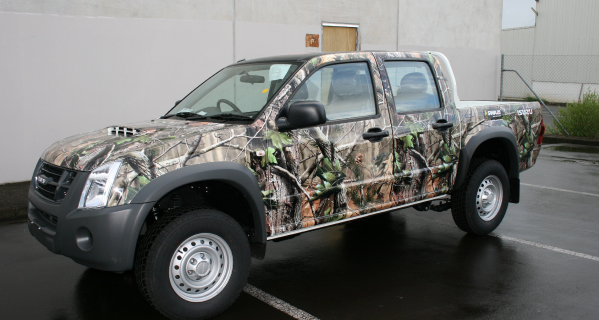 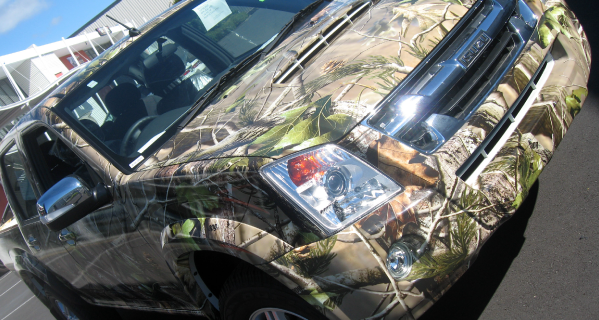 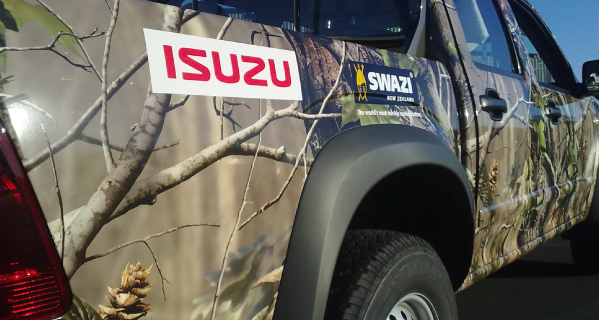 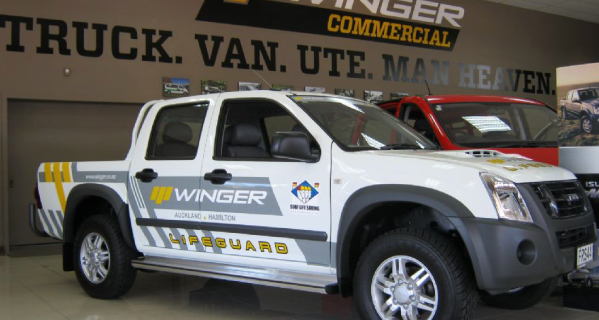 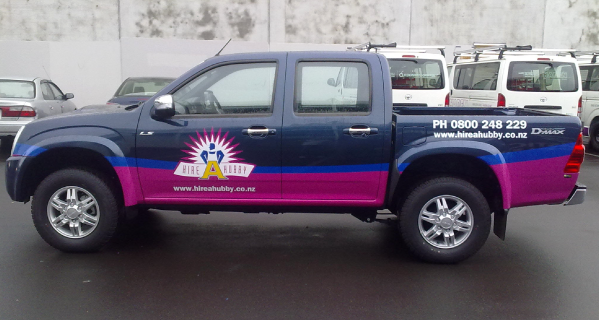 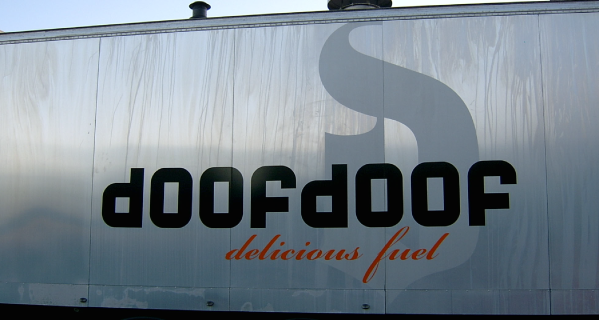 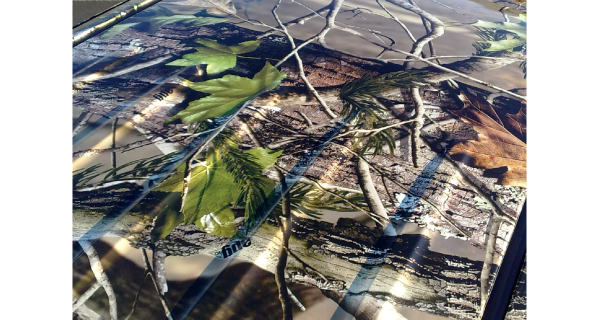 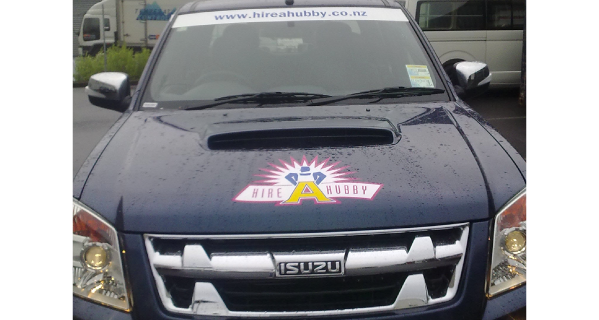 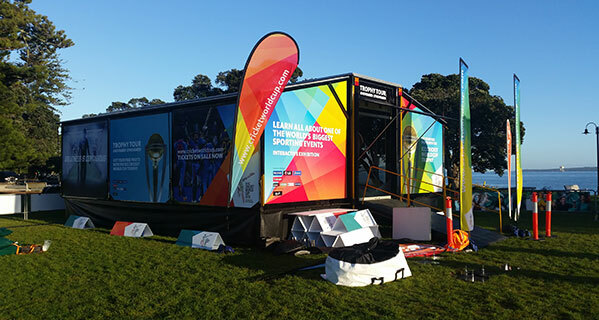 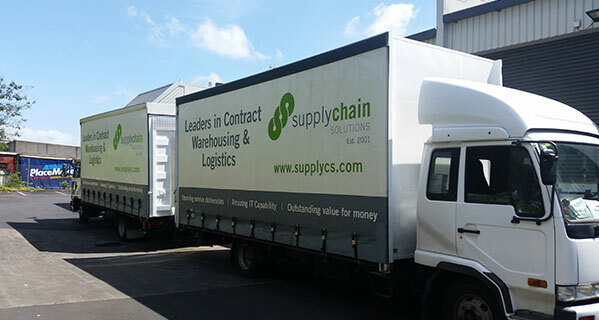 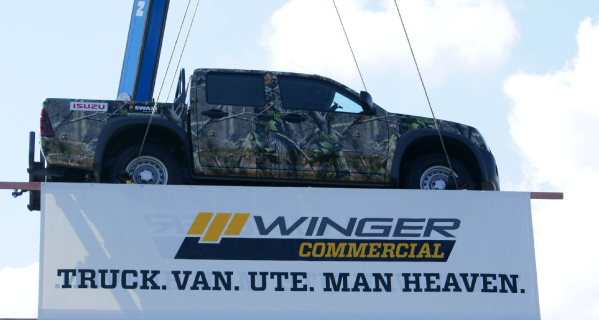 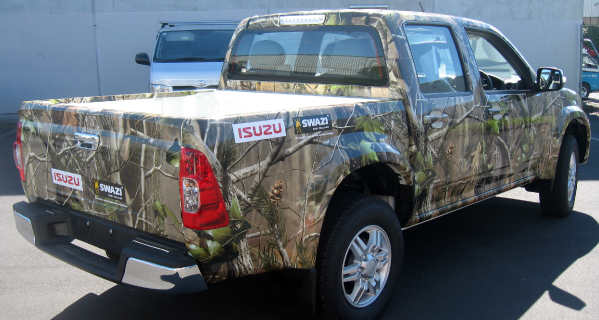 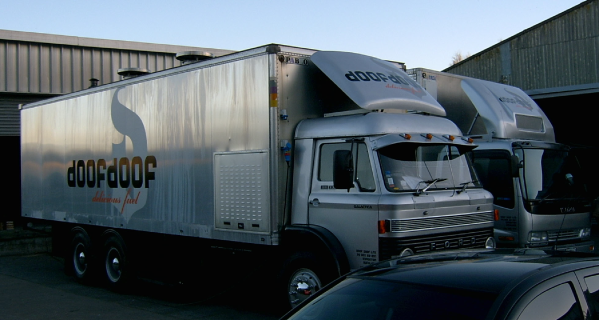 Check out some of our work: from corporate fleets to one-off ‘full wraps’… anything’s possible.